Kia Australia introduced the Picanto Australian Open special edition in January to celebrate the Korean company’s continued sponsorship of major tennis event – the first Grand Slam of the global tennis year. The edition was a big success and so is now offered as a continuing member of the Picanto range, this time tagged as the Picanto GT-Line. In Kia-speak ‘GT-Line’ means a car has added visual elements, usually sporting ones, but is not a high-performance ‘GT’. External changes are comprehensive, with16-inch alloy wheels, GT-Line badging, LED position lamps and DRLs as well as the GT-Line trim package with contrasting body accents, dual exhaust tips and a sporty body kit. 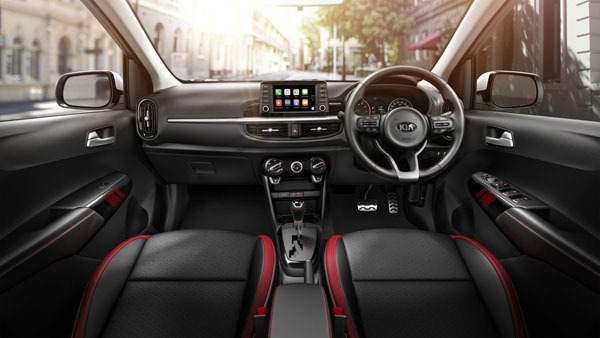 Inside are premium seats with red accents, alloy sports pedals and a six-speaker sound system. The Picanto GT-Line is available with an automatic transmission only. Colours are Clear White, or three premium colours ($520 option), Aurora Black, Titanium Silver or Signal Red. 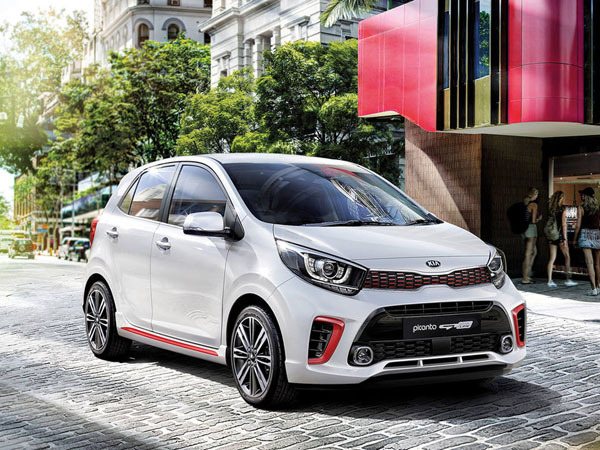 The Picanto GT-Line is priced at $17,490 drive away and comes with Kia’s standard 7-year warranty, 7-year roadside assist and 7-year capped-price servicing.